Instant messaging service provider Whatsapp is one of the most popular messenger used all over the world. Individuals use Whatsapp to communicate and share files ranging from written articles, videos, podcast or documents. 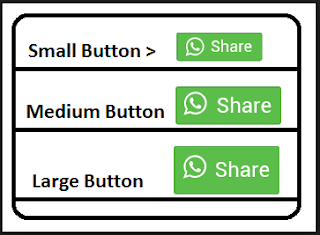 With growth in whatsapp's use mostly amongst smartphone users, writers and Bloggers are presently utilizing Whatsapp to direct people to their websites by adding Whatsapp share buttons to their blogs/websites. 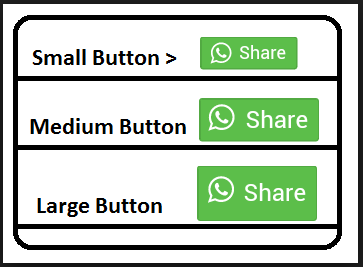 By adding Whatsapp share button to your Blogger or Blogspot blog, your blog followers will find it very simple to send and share content with their friends and families and when they do this, you are probably going to get more unique site visitors and engagement from Whatsapp. Especially when your story is extremely fascinating, it can even become famous online effectively through Whatsapp chats and groups. Upcoming Tech giant AddThis offers Whatsapp sharing button as one of the features in it's sharing tools which can be shown on a blog's sidebar, beneath blog articles, in a pop up window and so on. According to analytics by addthis, you will have the capacity to see quantities of shares by means of whatsapp and rundown of most shared articles. Peradventure you decide to include the AddThis WHATSAPP sharing feature to your blogger blog, then you have to visit addthis and create a share button tool which will include the whatsapp sharing feature. Go to www.addthis.com, create a profile and sign in. Next go to blogger and Sign in to your Blogger account. Next, copy and paste the generated AddThis code directly above the </body> tag carefully. 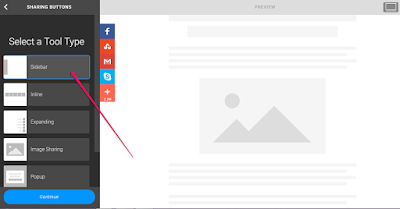 Next you have to select "Sidebar" tool type and click "Continue"
Now configure how you want the share button to display on desktop and mobile gadgets. You can "hide" it on mobile if you wish. Click "Select Your Own" option under "Social Networks"
Click on "Add More Services"
Now look for "Whatsapp" feature and click on it to add it to your share buttons. You can click and drag to re-order and you can remove those you don’t want from the list. 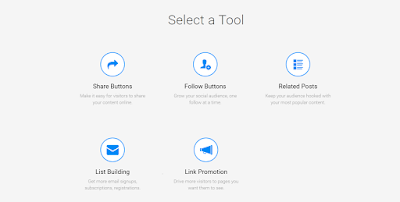 If you view your blog, the sharing buttons should now be displayed on your blog's sidebar. You can also configure it to show below your blog posts, but you will have to create "inline" type sharing tool instead of "sidebar" type and add an additional addthis inline sharing tool code to your blog's html.